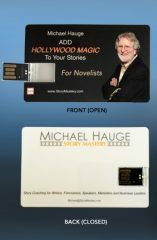 Renowned Hollywood script consultant and story expert Michael Hauge offers business leaders, speakers, marketers and consultants the secrets of Hollywood storytelling magic. 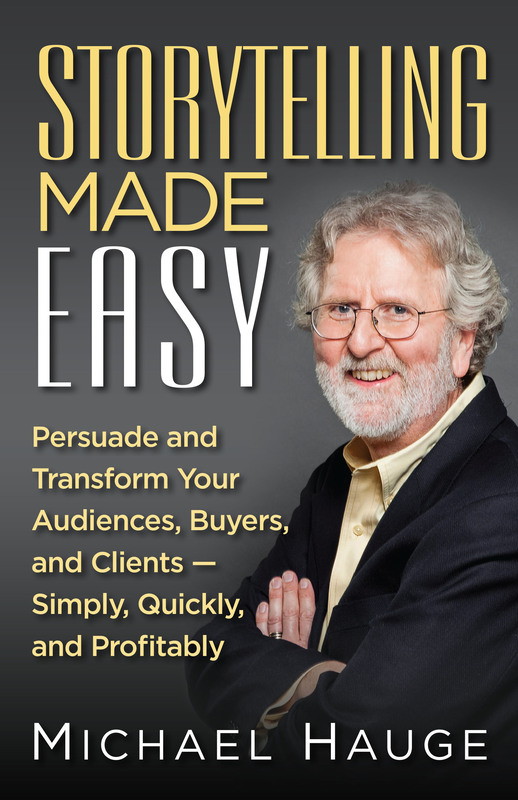 By following his simple Six Step Success Story™ formula to create stories about those (including yourself) whose lives were improved by your company, product or process, you’ll give your potential clients and buyers those same feelings of success and fulfillment. Imagine if every time you gave a speech, made a sales pitch, or led a meeting, you could instantly motivate and inspire your audiences, potential clients, readers, team leaders and followers to take action. 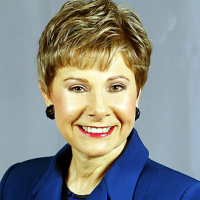 You can – by telling more powerful success stories. Renowned Hollywood script consultant and story expert Michael Hauge offers business leaders, speakers, marketers, consultants and entrepreneurs the secrets of Hollywood storytelling magic. By following his simple Six Step Success Story™ formula, you’ll be able to attract more clients and buyers by giving them their own emotional experience of success and achievement. 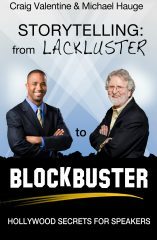 With this groundbreaking new book, you’ll not only attract more clients and customers and multiply your revenue; you will move your audiences and readers toward more connected and fulfilling lives. 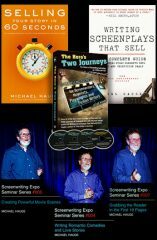 When I first met Michael and heard his six-step approach to story, I thought it was amazing. We incorporated his principles into our ClickFunnels software, which now has more than 50,000 active customers and creates millions of dollars a month in sales. Don’t miss out on this terrific book! 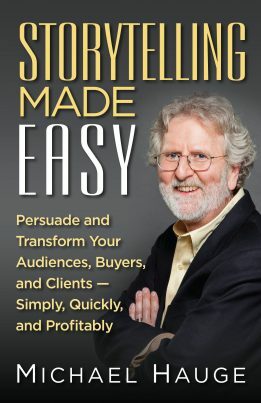 Michael Hauge has a masterful ability to help speakers, writers and marketers uncover the emotional potential of any story. 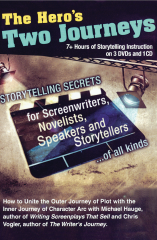 He speaks and writes with the authority of a seasoned Hollywood screenwriting expert, and with his natural humor and likeability, helps us all apply those same powerful principles to our own speeches and storytelling. A brilliant book! Using what Michael has taught me, I feel much more confident in my ability to sit down and write a story that sells. It feels like the stories write themselves…and writer’s block is practically a thing of the past. Knowing the structure and key parts of great stories gives me a framework that actually makes the end result more creative and entertaining.